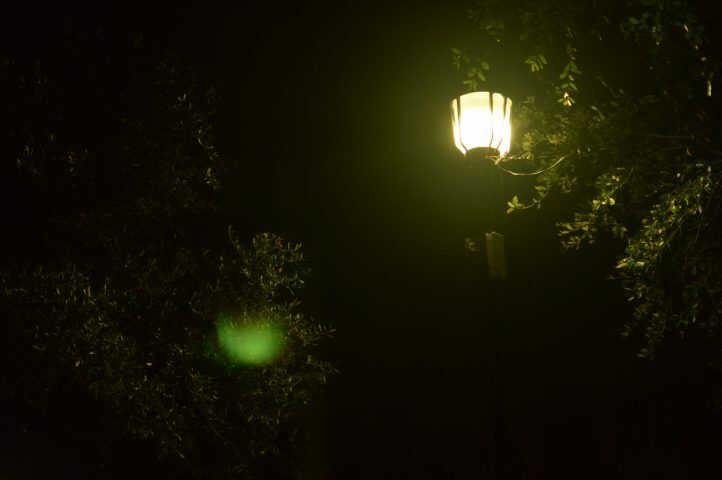 “Using flashlights are important if you’re in a dark place but use it sparingly because if you’re using a camera it can distort stuff,” Mrs. Bennett said. 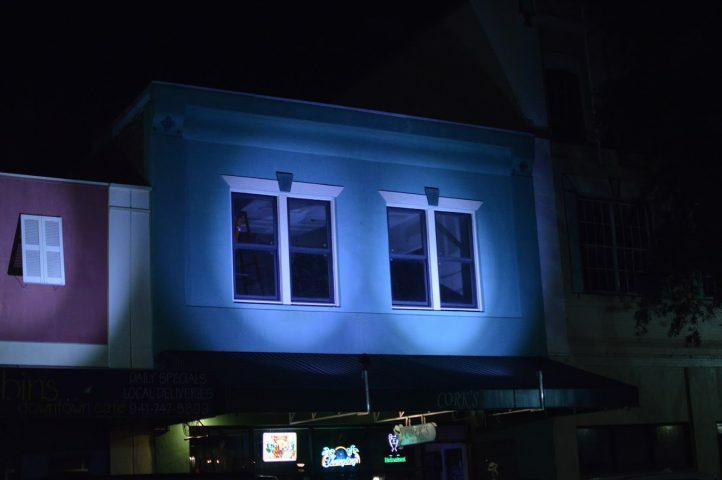 Reed is the founder of the Paranormal Society of Bradenton. I sat with her and two other members of the team, Kim and Brandon Bassett, at Reed’s home in Bradenton for an interview. Reed started the Paranormal Society with her husband seven years ago. Since then, they have investigated countless places around both the Sarasota and Manatee counties. They have maintained a strong history with New College campus. Ralph Caples and his wife, Ellen Caples, lived in what is now New College’s campus on the south side of Ringling Museum. Upon her death in 1971, Ellen Caples bequeathed their property to New College. Today it is home to offices of professors, the sailing club, the arts building, the organic garden and, according to the Paranormal Society, the friendly ghosts of the Caples family. “There’s a lot of activity there,” Reed said while recounting an experience she had with her team on Caple’s property. 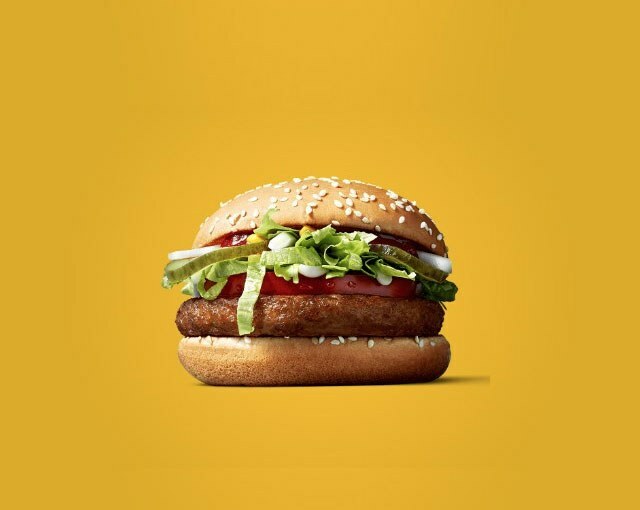 “The front door–you know how heavy the Caple’s doors are? Opened,” Reed said. “My husband thought it was security so you see him get up, because there is a camera that is kind of positioned, but he’s in it, and you see him at the table, and you see a shadow sitting across from him and they both get up at the same time. Another time, Reed was sitting next to Andrea Niles, New College’s Assistant Director for Community Engagement during an EMP session. “At the same she was touching her hair I was adjusting my necklace. I thought my necklace had fallen off and she thought I was touching her hair,” Reed said. When looking back at the footage later, they realized their mistake: “Something in between us was pulling my necklace to the side and pulling her hair,” Reed said. Though the team has a healthy dose of fascination with the paranormal, they make sure their work is as legitimate as possible. There have been false alarms where people have called them in hopes of being on TV. They see the jobs where their clients are mistaken to be very useful for keeping the team sharp. Mrs. and Mr. Bennett spoke extensively on the precautions and rules of communicating with the paranormal. 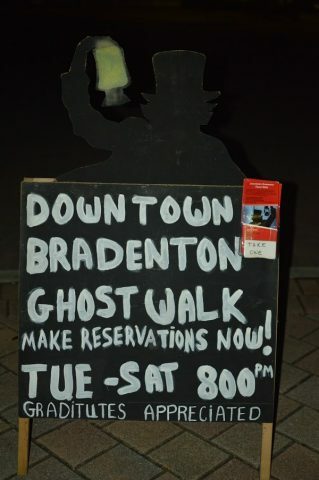 The sign for the Paranormal Society’s ghost tour in downtown Bradenton. Tickets can be bought on their website. With pictures, it’s important to blow them up on the computer first before claiming anything substantial. Reflections in pictures can be misleading. “You might think you’re getting orbs or lights but you’re just getting reflections from metallic objects or light sources,” Mr. Bennett said. They suggest taking multiple shots of the same scene for the best evidence. “We do get a lot of pictures people send in and some of them really do look like faces, but a lot of the time it’s nothing. You really have to check them,” Reed said. Voice recorders are also quintessential to an investigation, but again the margin for error can be large if one isn’t careful in handling the equipment. Talking should be kept at a minimum, but Mr. Bennett advises to use your voice as a tool to coordinate happenings or clear up something that could be confusing later when going over the material from an investigation. “If you got a recorder going and you start feeling something, say it. It’s important to record at what time things happen so you can coordinate your separate devices,” he said. “You have to pay attention to what you’re around,” Reed said. Once, a recorder picked up a loud scream. The team was surprised because it was so clear to the human ear. Later, they found out a cow had been giving birth some ways away during their investigation and it had been the source of the scream. Sounds during investigations should be mentioned by an investigator in the recording in a clear normal tone so one knows later to disregard confusing noise. “And most importantly: no whispering. If you whisper you might think you got something but it’s just you or your teammate,” Mrs. Bennett said. Other rules include not wearing strong fragrances so as to keep the air clean of anything that may limit one’s ability to smell subtle scents and to put phones on airplane mode/off when using electromagnetic field (EMF) monitors. 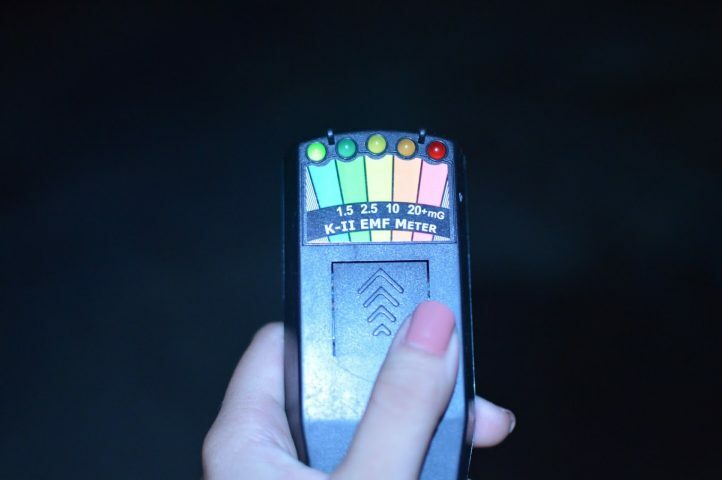 EMF readers are important to investigations because they can be used to communicate directly with spirits using yes or no answers, according to Mr. Bennett. Nowadays, there are a lot of apps for smartphones that can mimic a lot of the expensive equipment, allowing anyone to try their hand at ghost hunting, at least to some degree. Mr. Bennett is a proponent of the app “Ghost Hunting” and says it is a pretty useful EMF reader, though some of the other features can be a little finicky. The team is favorable to people going out and doing their own investigations, but they stress the importance of safety and empathy for those who have passed. “Usually we find that it’s trauma or they caused a tragedy and they have to answer for their guilt before they cross over. A lot of them will stay here because they’re afraid,” Reed said. “Once you open a portal anything can come through,” Reed said. Also, according to Reed, burning the Ouija board is a very dangerous thing to do if you haven’t closed the portal yet.